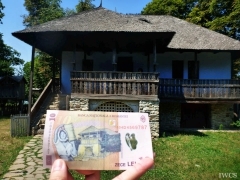 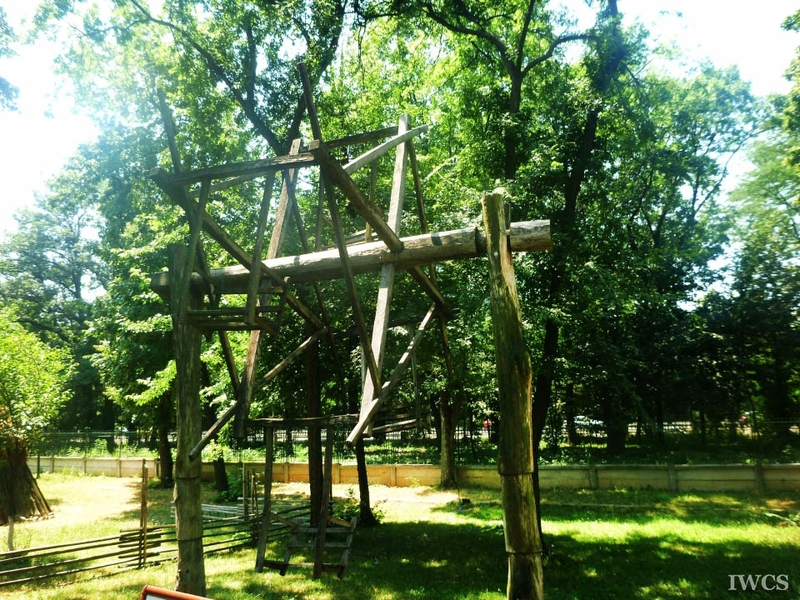 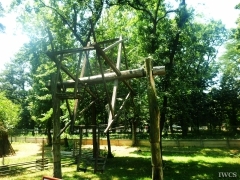 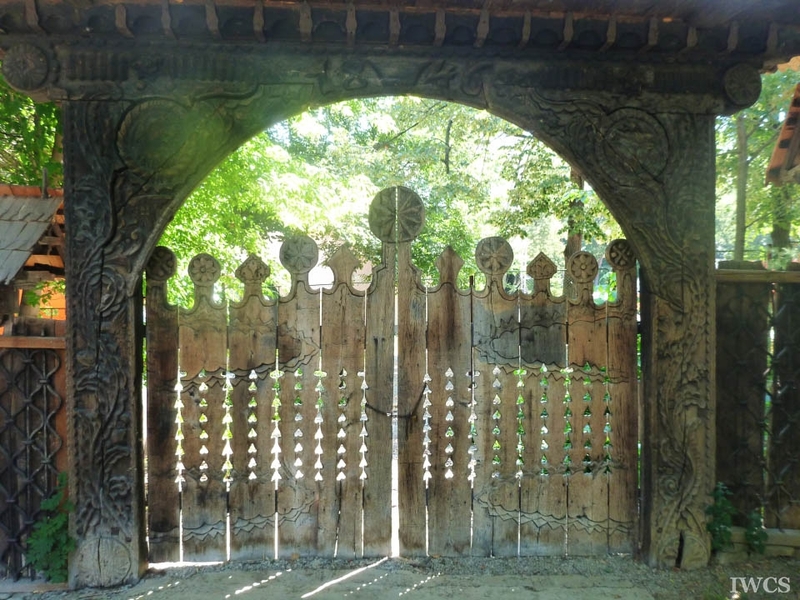 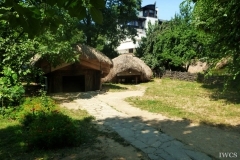 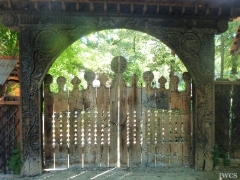 National Village Museum, located in the Herastrau Park, north of Bucharest, was created by Dimitrie Gusti, Victor Ion Popa, and Henri H. Stahl in 1936. 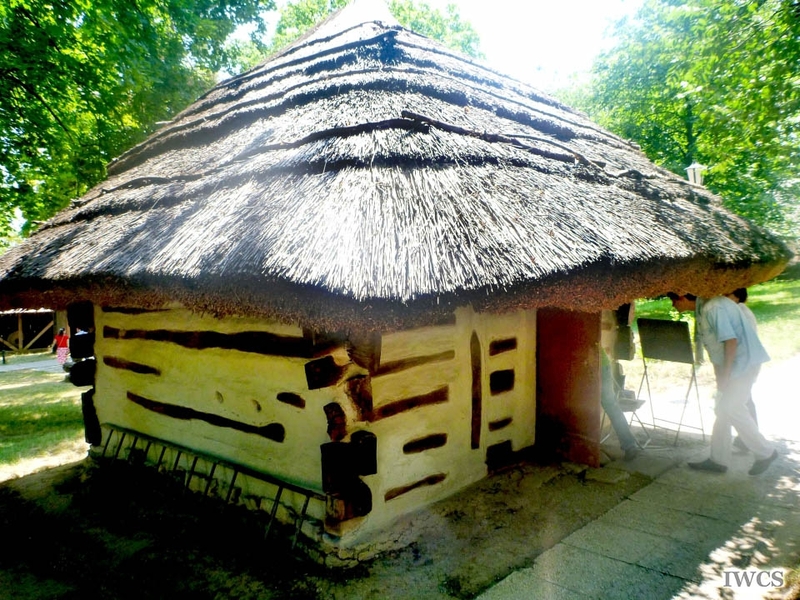 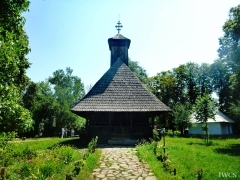 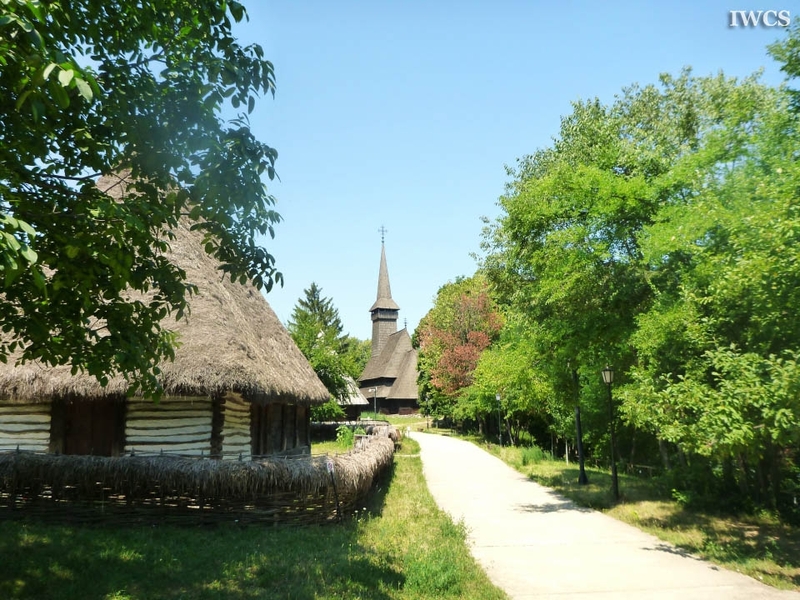 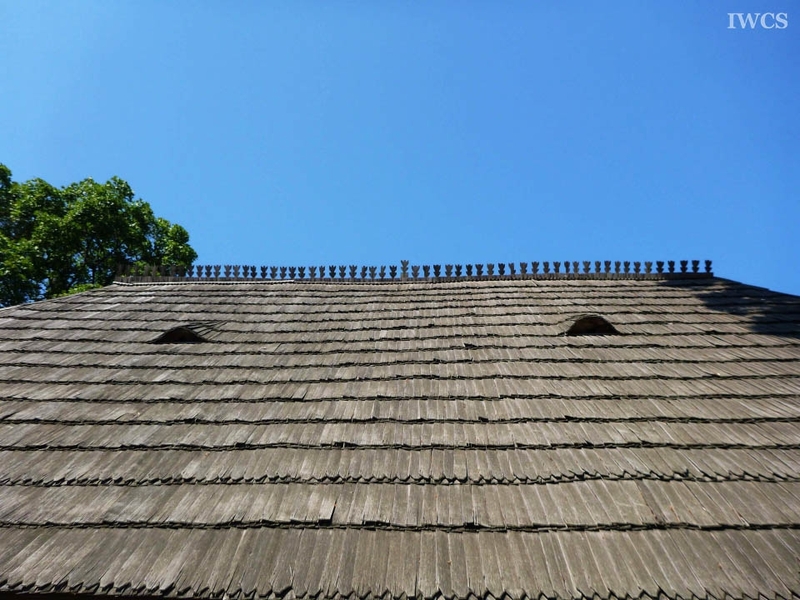 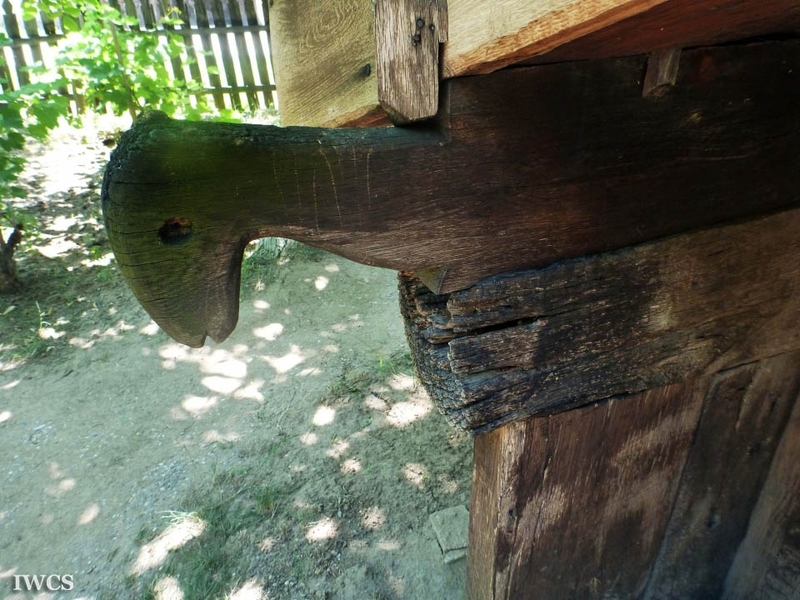 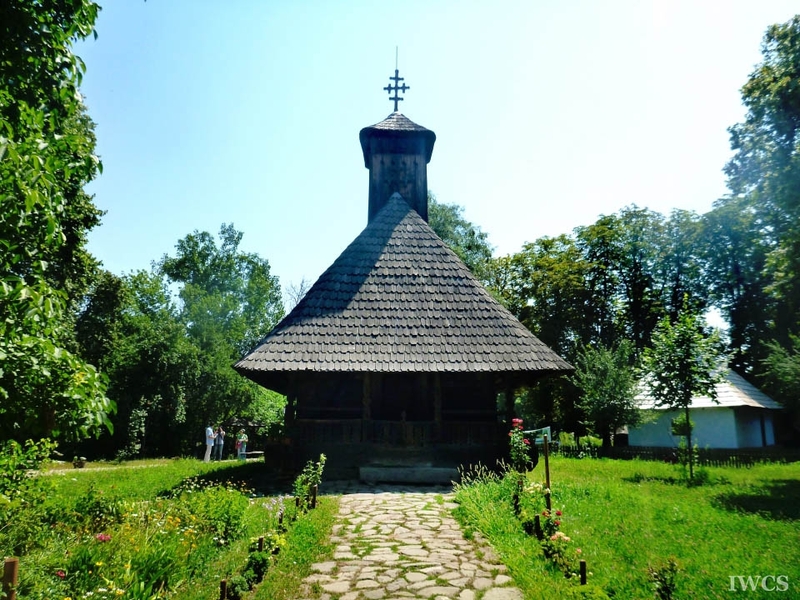 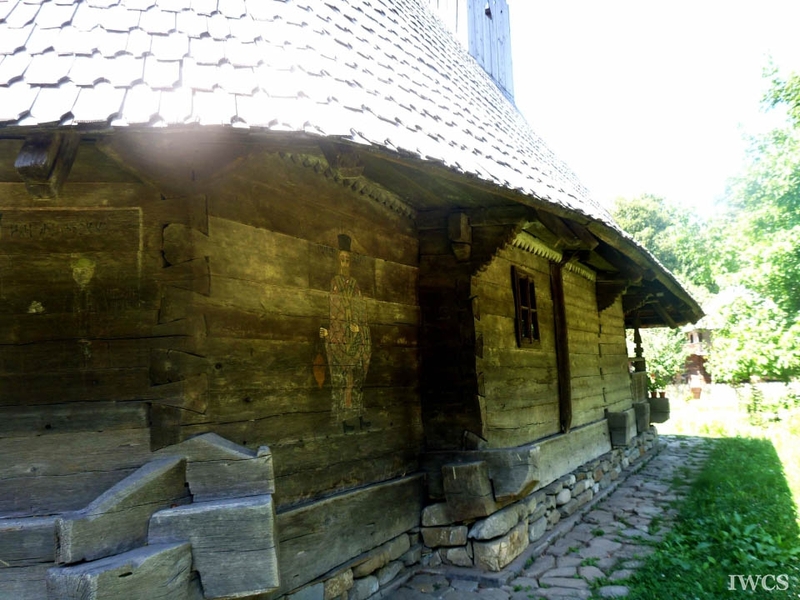 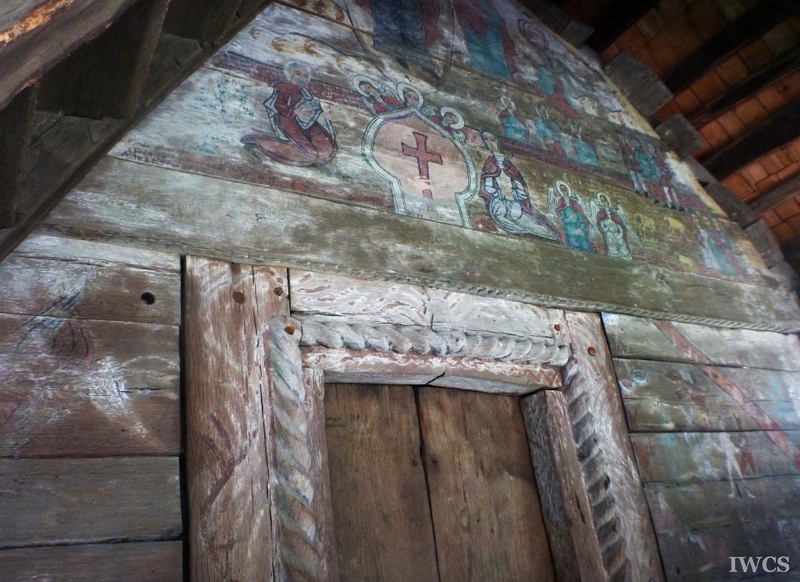 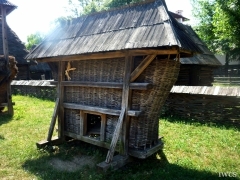 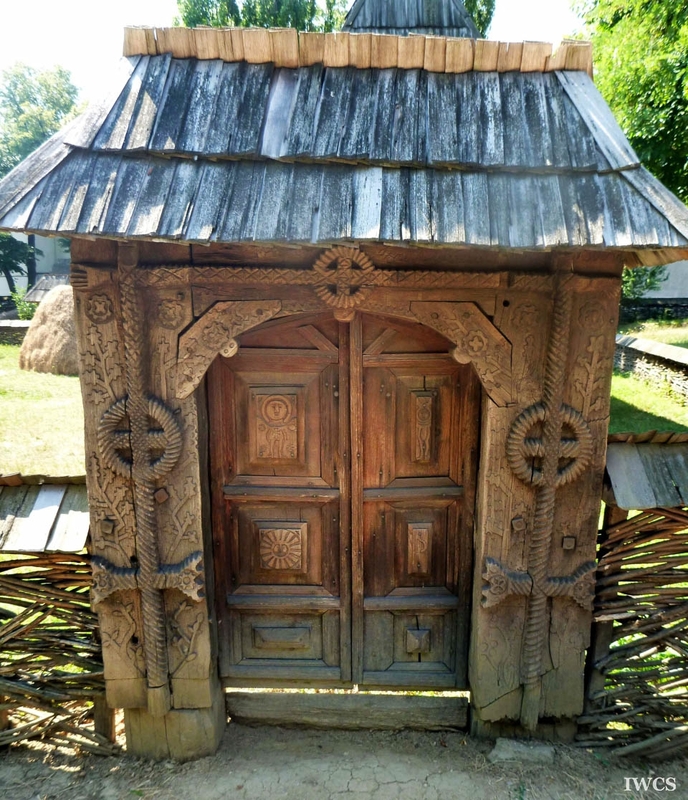 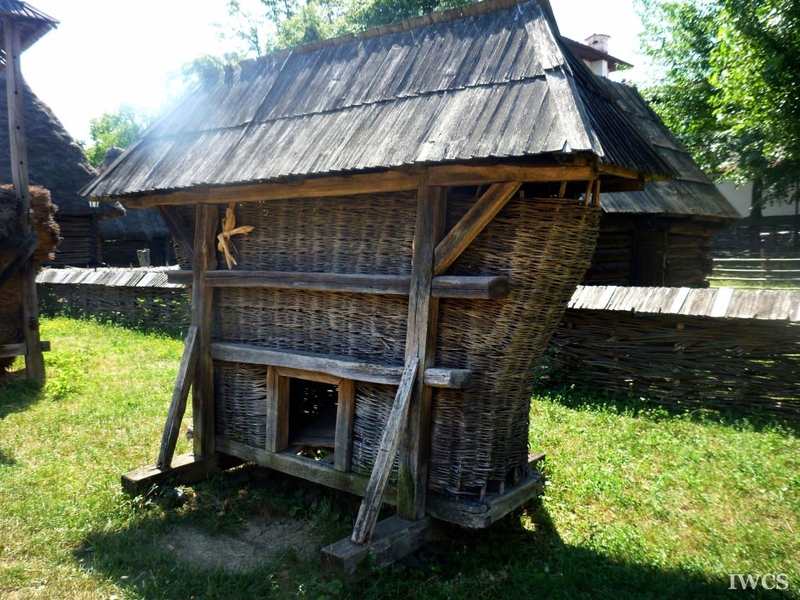 From 33 units of authentic wooden constructions on the first phase of building up the Village Museum to the present 272 units, village museum has strived to preserve the traditional farms and houses from all over Romania. 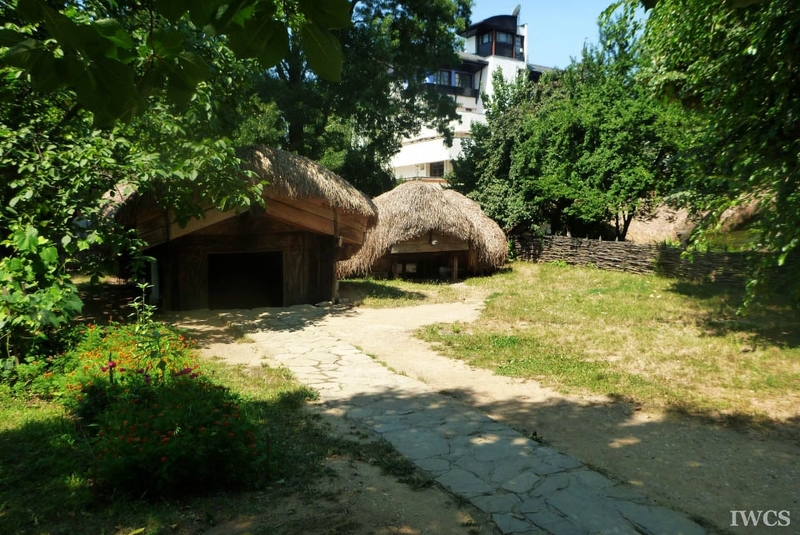 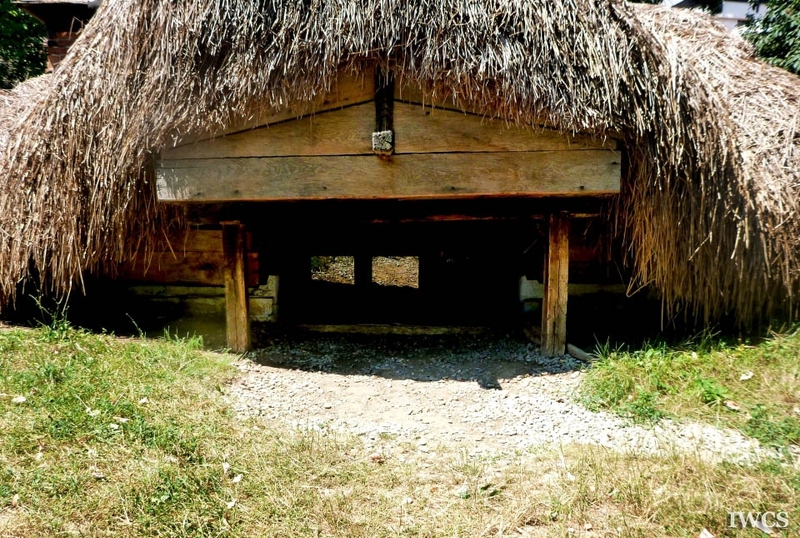 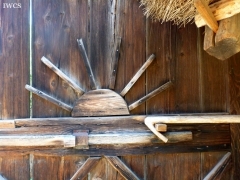 The homesteads including living houses, barns and stables from different area of Romania that are all displayed in this museum represent the various lives across Romania, from farmer life, poor peasant life, rich peasant life to merchant life. 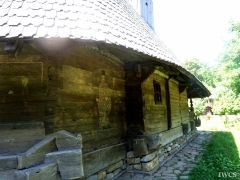 Various houses in people’s daily life such as public houses (pubs), churches, mills and even playgrounds are in the range of wooden representation.